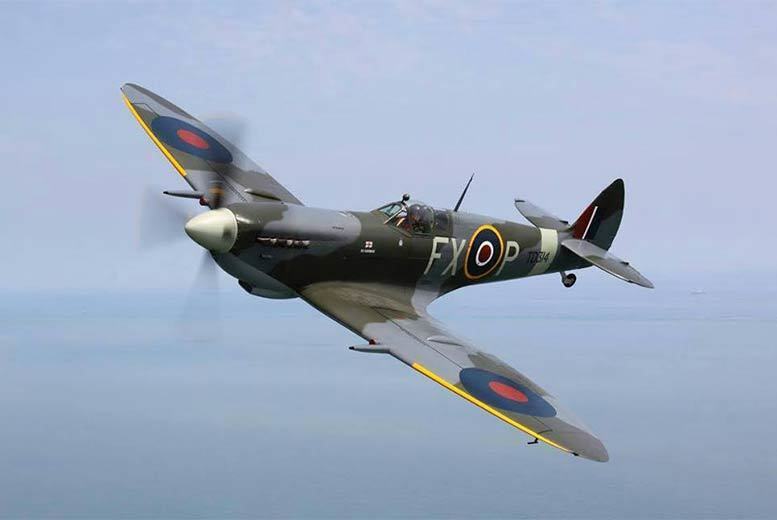 Home » Battle Of Britain Airshow Ticket – Family Camping Option! Get a child’s, adult, or camping tickets to the Battle of Britain Airshow. Or upgrade and get exclusive access with Spitfire or Flightline tickets. At the Headcorn Aerodrome, Ashford on the 6-7th July. A spectacular airshow celebrating both aircrafts and ground vehicles in the military. A great weekend with the family! Doors open at 10am. no!no! Hair Lite Removal System - 3 Colours!